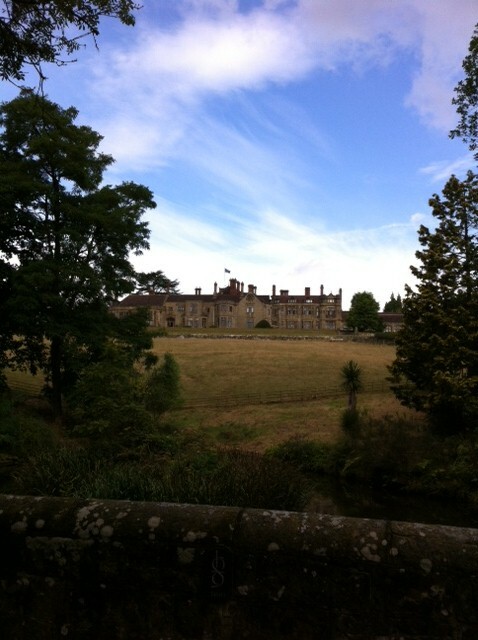 Worth Abbey near Crawley is a beautiful place. 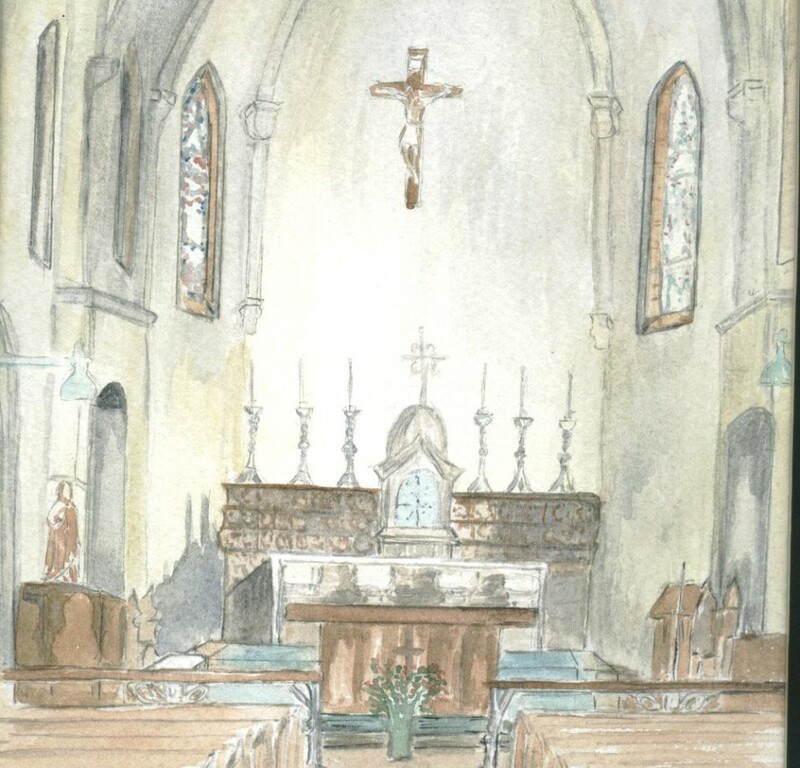 I can fully understand why so many Arundel and Brighton diocesan events such as ordinations and deanery confirmations take place there, it is a beautiful modern church in the most stunning of settings, surrounded by rolling hills and the beautiful Worth School. It is my utter privilege to be paid to take six classes there on different days at the start of the academic year. We take Year Seven, the newbies who are now part of four new communities, their form, their year group, their house and their school. Having pointed out that, as they’ve seen some communities work better than others, we discuss how communities can help each other with their strengths and weaknesses. We move on to filling in a sheet with things such as ‘my favourite food’ ‘the team I support’ ‘my pets’ etc. When they are all filled in we read them out to see how well they’ve got to know the new members of their community. This works better the later in the year we go, but it’s always very popular. We use this to illustrate that we can have a connection we are unaware of in our community. Around midday we are joined by one of the monks at the Abbey. This is a highpoint of the day, the students sit agog when they hear of the lifestyle the monks lead, when they are given a chance to ask questions, hands shoot up like Japanese Knot Weed, with no holds barred to questions like ‘do you get to go and see Palace play?’ to ‘Do you know who Rihanna is?’ We run out of time every time which is always greeted with a moan. Our next part is to walk down to the Quiet Garden (“the clue is in the name gents”) where we look at God’s creation and how it has been enhanced by man, within the garden. The first creation narrative is read (can I sir, can I sir) and then the boys have to look for something beautiful that encompasses God’s creation and the work of Man. There is usually much excitement about the cave in the garden, but the bridge is usually the favourite item of the exercise. At 12,50 we head into the church to join the monks for midday prayer. The amused, askance looks from some of the lads is a thing of joy, others really take to it and try to join in. After lunch we talk about the school’s patron and how he is a source of inspiration for the whole school community, many of the boys will know lots about him, others might not know him at all, but superhero status has been granted him by the time we finish. After a few more community explorations we finish with prayer. Today when I asked what we might pray for ‘Syria’ was shouted out without missing a beat. We tidy the room, remembering that God’s gift of stewardship of the Earth includes the room we are in, and we set off back to school. It’s rare the boys don’t say thank you, and even those who might need a few reminders during the day enjoy it.